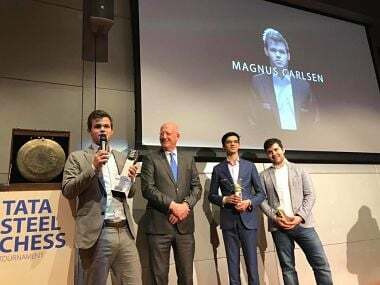 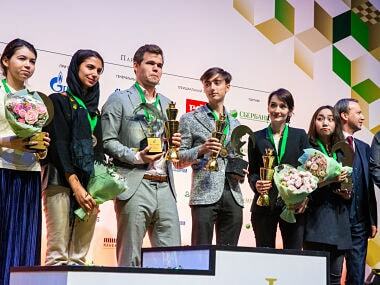 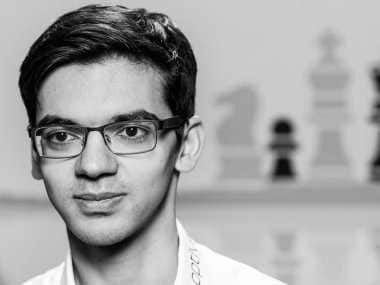 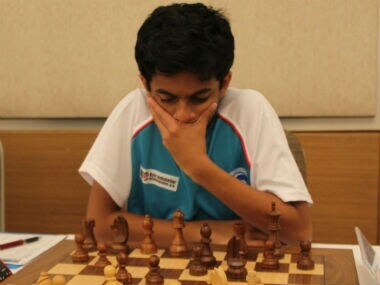 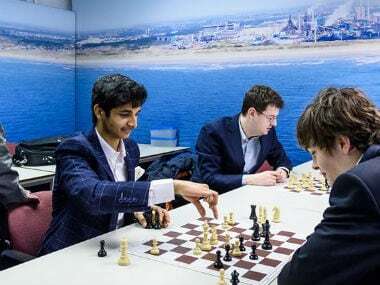 Hailing from Thrissur in Kerala, Nihal Sarin scored his third GM norm at the Abu Dhabi Masters and achieved the highest title in the game of chess at the age of just 14. 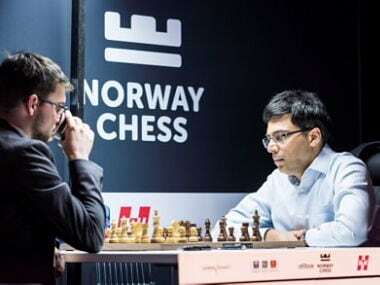 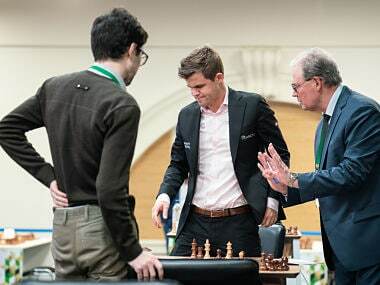 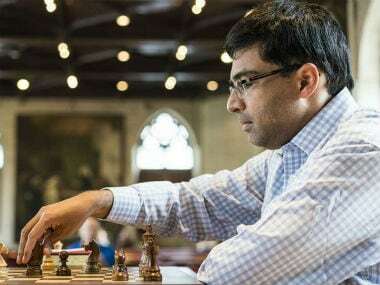 Despite his best efforts over the last three days, Anand wasn’t able to improve his standing any further than climbing two spots up the table. 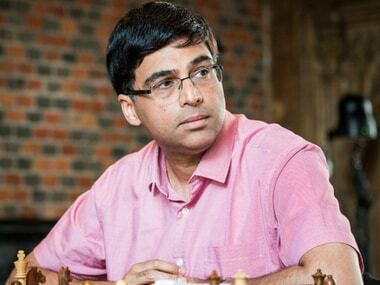 Three rounds into the tournament, things look difficult for Anand given that he is four points behind the leader, So. 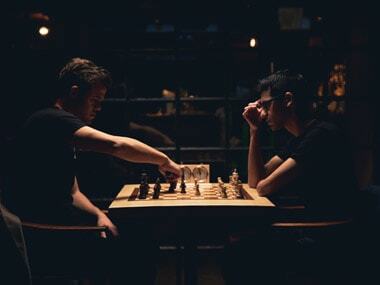 But there are six more rounds of rapid chess to be played, not to mention the 18 rounds of blitz.